The program will include current bidding opportunities, how to prepare a bid, what to expect during the bid process, what is required once you have won the award, how to get paid, and more. 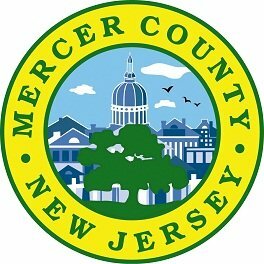 This event is co-sponsored by the County of Mercer. Date: Thursday, March 20, 2014 from 6 – 8p.m. at the Hamilton Public Library.